Address: Jl. Trans Flores, Moni, Flores – Indonesia. 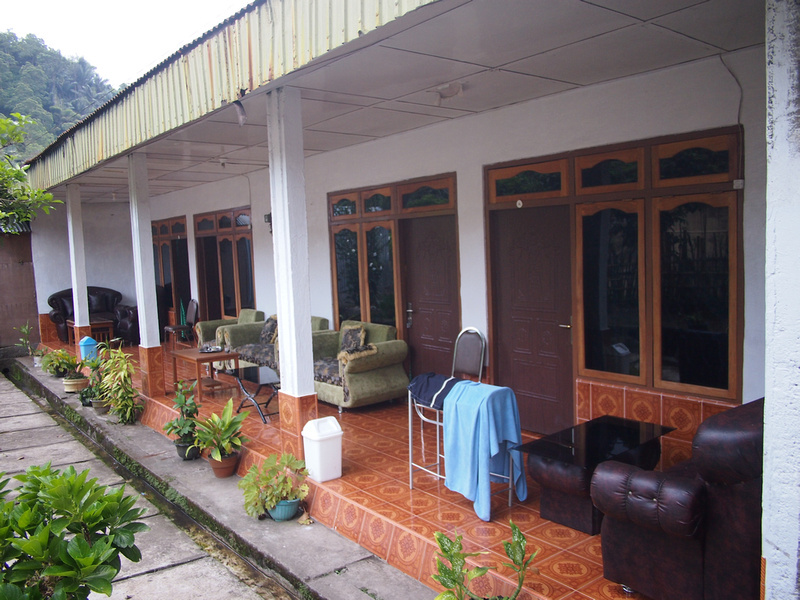 On my visit to Kelimutu National Park I stayed in Moni – a small village close to the park entrance. If you want to see the sunrise over the volcano (and it is worth seeing) you will be staying in Moni as the nearest big town (Ende) is too far for the early morning start. 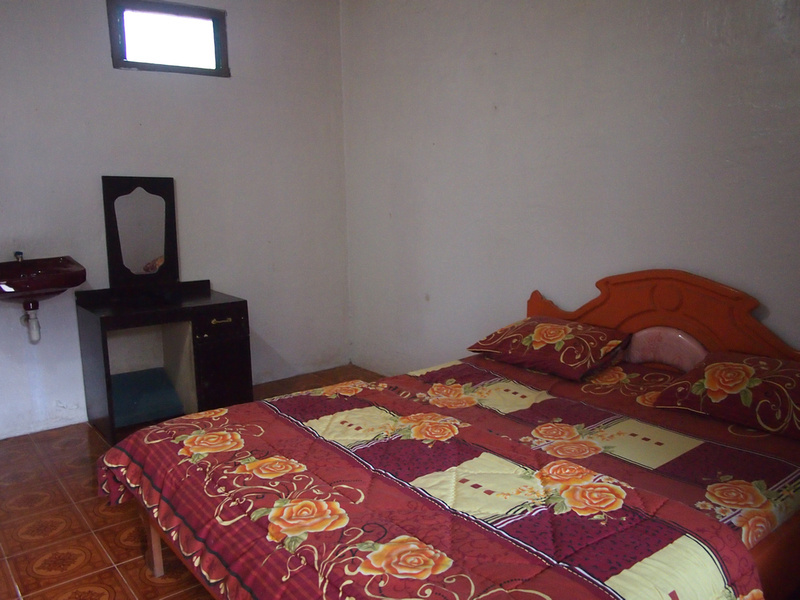 Like everywhere I went in Flores I didn’t have accommodation reserved when I arrived in Moni. I found this place by the son of the owner who boarded the bus about 20 minutes out of Moni. I knew what he was up to as soon as he sat next to me and started talking in English. After some small talk conversation he got to the point; his mother has a guesthouse and he has a restaurant. I said I would have a look, depending on the price. 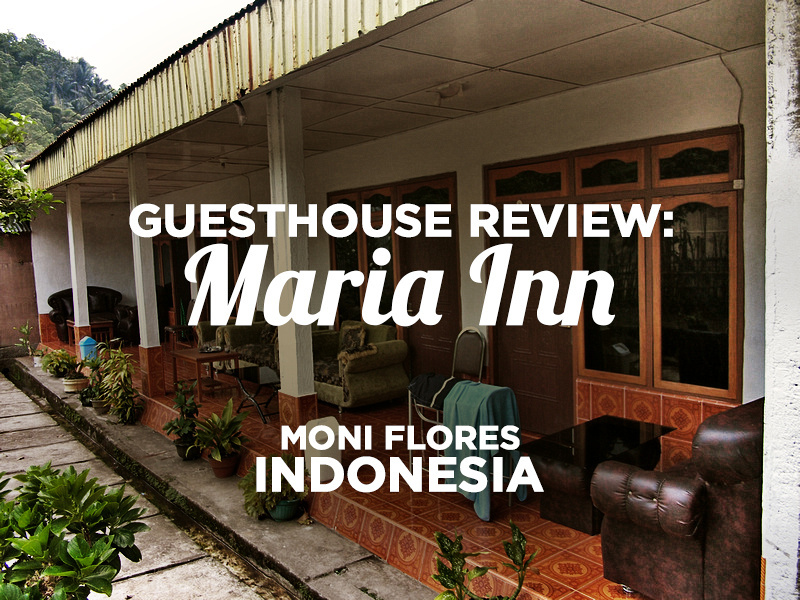 Upon arrival Maria (the owner) showed the rooms and then quoted a price way out of line with guesthouse prices in Flores. I was with my German travelling friend who I had met up with in Bajawa. I declined and said I would look for something cheaper and then she offered us a discounted rate for booking two rooms. This is Indonesia so remember you can negotiate. I think I paid 150,000 IDR (sorry I forgot to write down what it was). I took it mainly because after a long bus day I couldn’t be arsed looking for another place to stay and the owner is a nice lady. No wifi here, but this is the middle of Flores so I was expecting that. There are some cafes in the village that offer wifi, but I was just relying on the 3G service on my phone for emails. If you are staying here you will no doubt get the sales pitch for Bambu restaurant which serves traditional Moni cuisine. I dined with three other travellers and meal was excellent and worth the money (and a welcome break from mie goreng). I arranged my Kelimutu trip at the guesthouse as well which required a driver to pick me up at 4am to drive up the mountain. 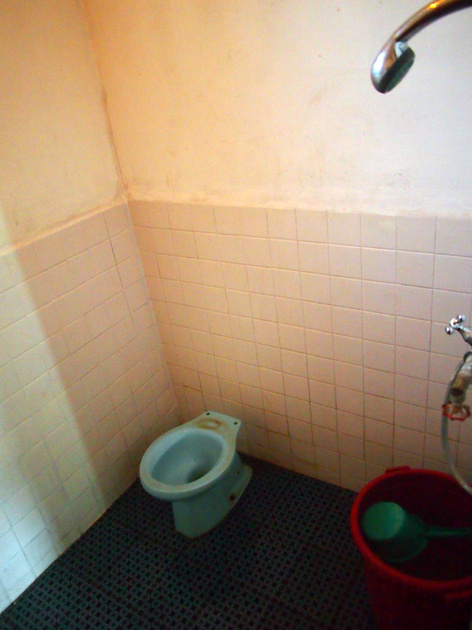 I opted out of the cold shower and waited until I got back. Breakfast was served upon my return from the mountain and then I got a share car back to Ende. You can book Maria Inn online but in this case you would be better off negotiating in person as the online prices are outrageous.